• Purifies - A special combination of cleansers and tea tree oil helps clear impurities and leaves hair full of vitality and luster. • Tingles - A refreshing cooling sensation gives you a breath of fresh hair. • Invigorates - The natural magic of tea tree oil, peppermint and lavender creates an exhilarating fragrance experience. 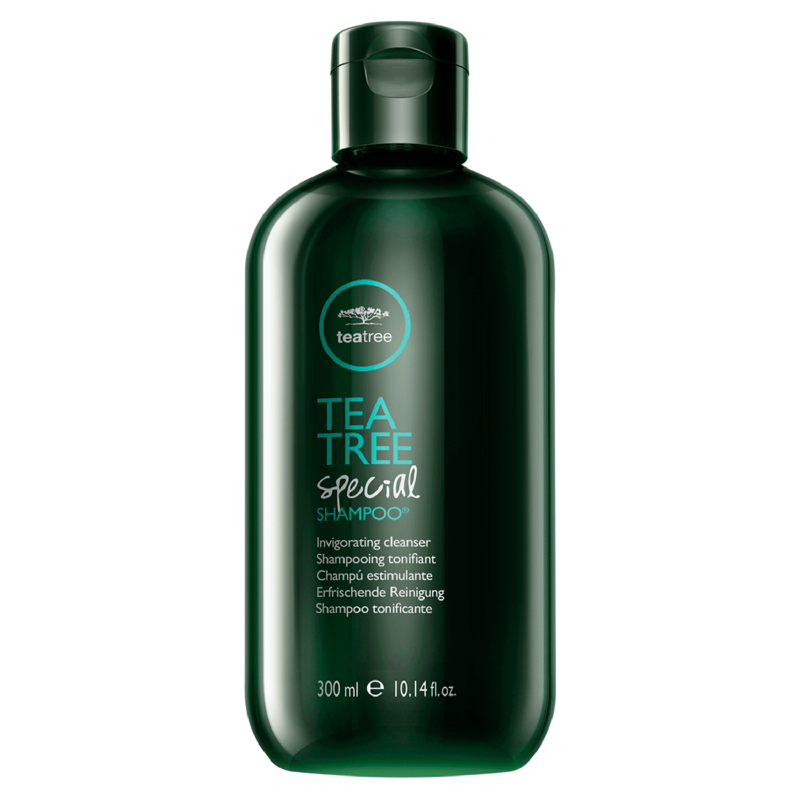 Sodium Lauryl Sulfate, Sodium Laureth Sulfate, Oleamidopropyl Betaine, Cocamidopropyl Betaine: A balanced blend of surfactants provides a rich lather and thorough cleansing. Melaleuca Alternifolia (Tea Tree) Oil: A completely natural, non-toxic disinfectant and germicide known for its healing properties; distilled from the leaves of the tea tree. Lavandula Angustifolia (Lavender) Oil: Essential oil distilled from the silvery lilac spikes of Lavandula Angustifolia, the well-known shrub which emits a cool, elegant, floral aroma with woody undertones. Mentha Piperita (Peppermint) Oil: Peppermint oil has a long tradition of medicinal use; the strong, penetrating aroma has a sweet undertone; the oil is extracted from the fresh flowering tops of the plants; soothing and energizing. Triticum Vulgare (Wheat) Germ Oil: Made from wheat kernel, this oil is rich in vitamin E and used as a natural antioxidant and emollient; rich in vitamin A, C and F and lecithin. Panthenol: Provides long-lasting moisture, reduces the formation of split ends, thickens hair, provides shine and helps repair surface damage. "Shampoo offers a cool minty experience. Hair feels fresh after shampooing. Good Lather. Excellent for oily scalps." "Its minty and refresh your scalp and also have help me for my itchy and dry scalp"